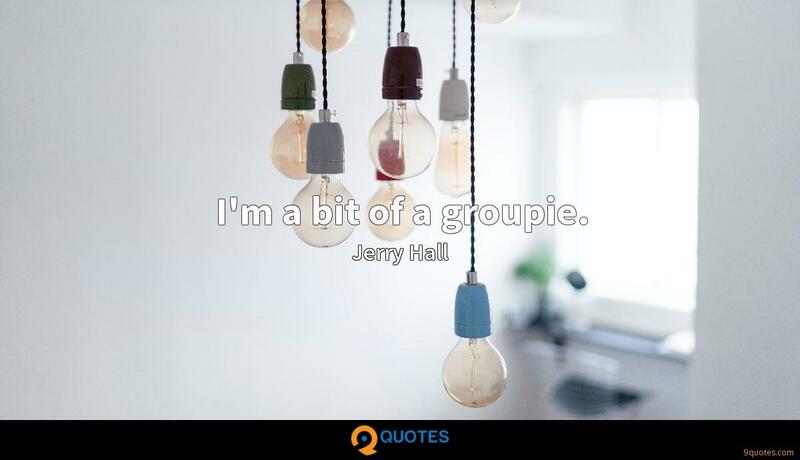 Jerry Hall Quotes. 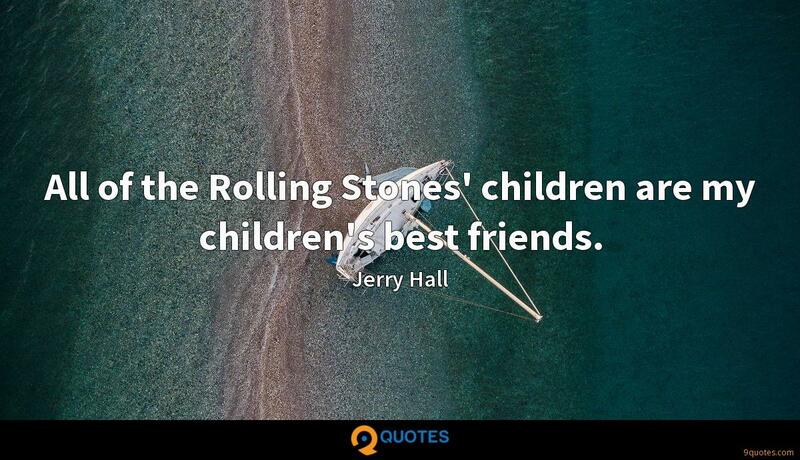 9quotes.com, 2018. http://www.9quotes.com/quote/jerry-hall-121714, accessed 24 April, 2019. 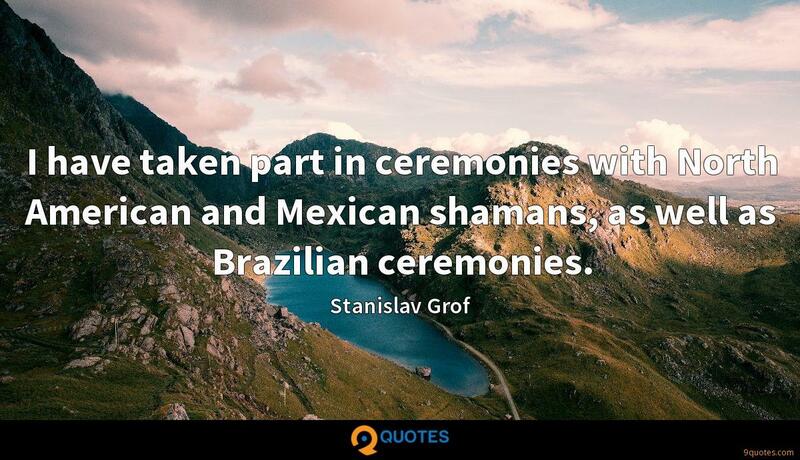 I have taken part in ceremonies with North American and Mexican shamans, as well as Brazilian ceremonies. 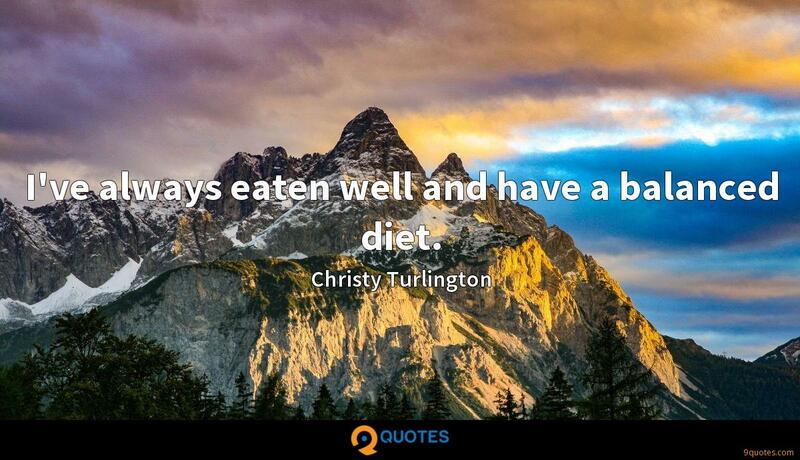 I've always eaten well and have a balanced diet. I am very friendly with lots of people in rock'n'roll, because I spent so much time with them over the years through Mick's work. It's ridiculous to imagine you can stay young forever and live forever. It's taking away from young people. 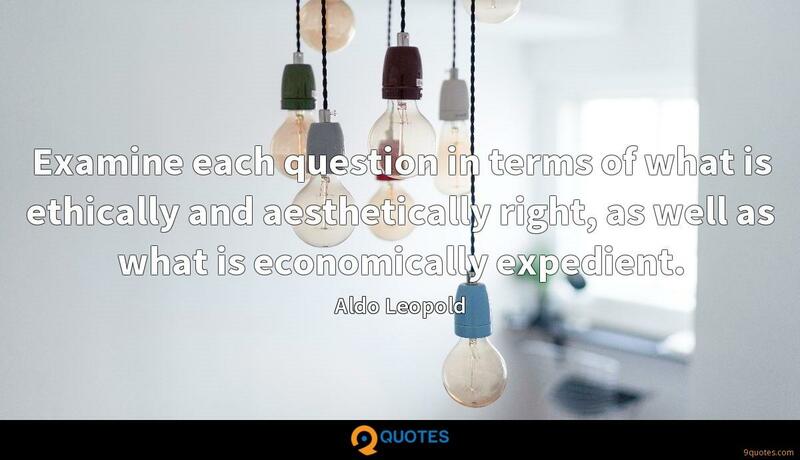 There's a beauty and respect in age. Magazines and media are disrespectful of age.